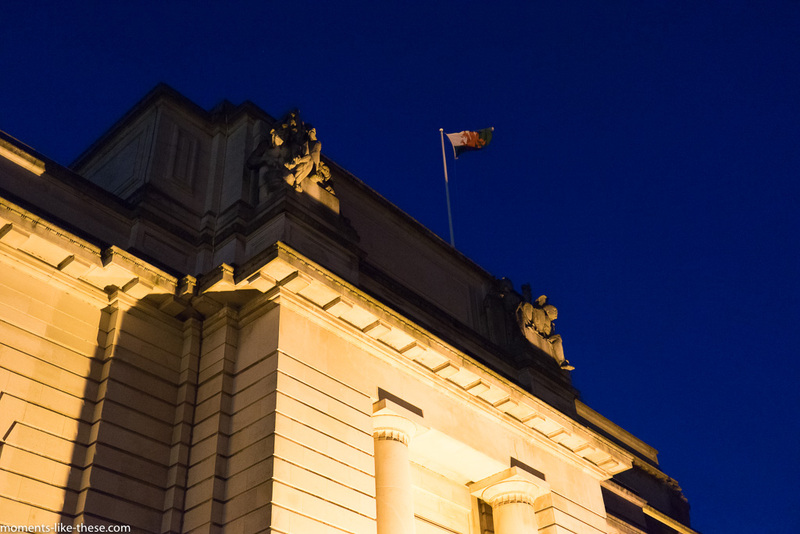 Similar sort of editing to the image of City Hall – but this time of the National Museum in Cathays Park – straightening and a square crop. Again a very quick task and well worth it for the result, I thought. 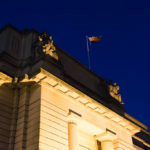 Should you straighten converging lines on buildings as you take a picture of them looking upwards? 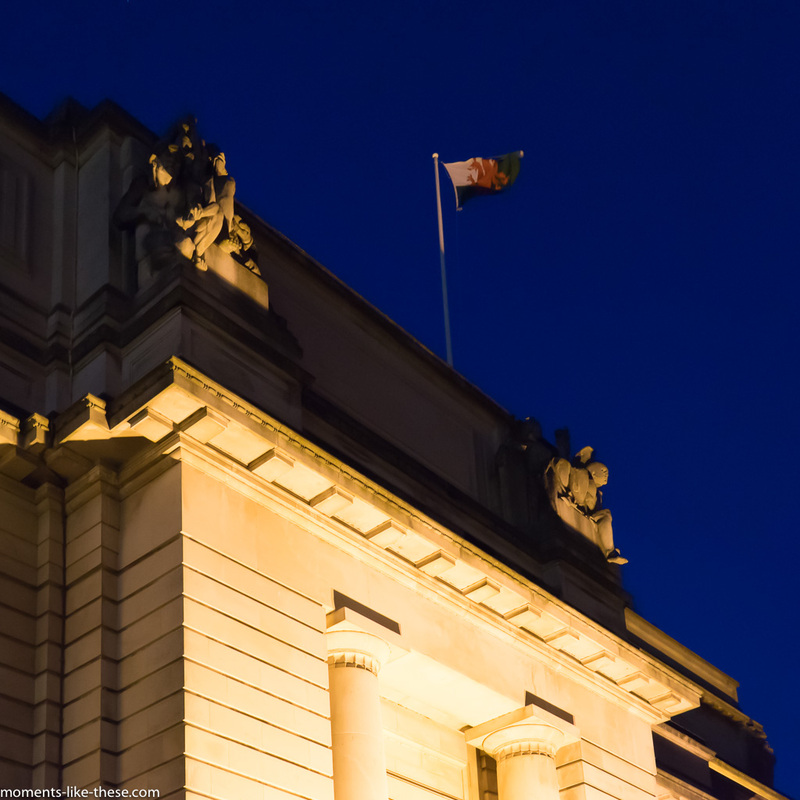 This entry was posted in Photography and tagged 2015, Cardiff, dusk, Light, National Museum.